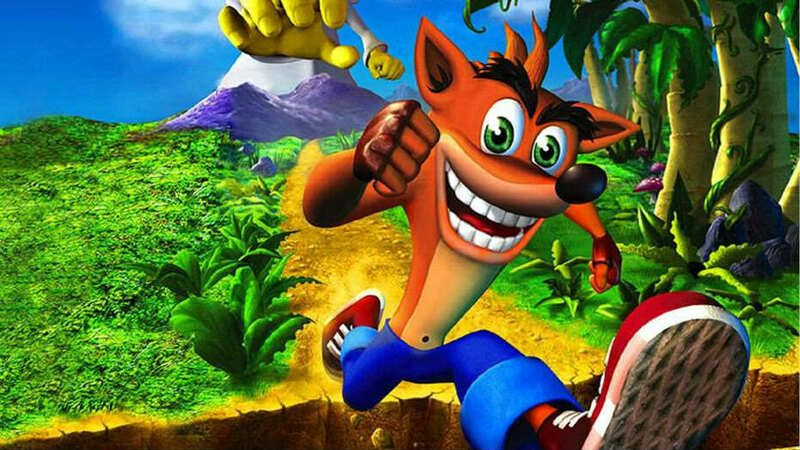 Climb to your nearest rooftop and scream for all to hear, because Crash Bandicoot is coming back in a series of PlayStation 4 HD remasters. 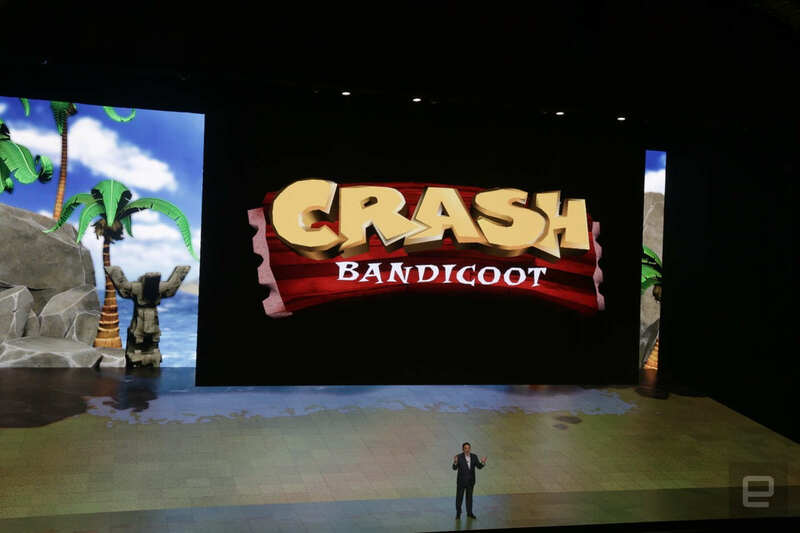 Sony made the announcement at E3 that Crash would be making a return as part of a partnership between the company and Activision, current owner of the Crash Bandicoot IP. Naughty Dog, the developers of Uncharted were the previous (and to many, one true) developer of the Crash franchise. Thankfully, we’ll be getting remasters of the first three games, and they’re all Naughty Dog entries – Crash Bandicoot, Cortex Strikes Back, and Warped. You can check out the remaster announcement and the subsequent jubilant reaction below, courtesy of Eurogamer. Crash was also announced as a new character for Skylanders Imaginators, if you care. Obviously the HD remasters are much more exciting, but you can see Crash in action for Skylanders below if you really want. I guess it’d be a good way to force your kids to care about Crash Bandicoot, at least. Sure, a brand new Crash Bandicoot would have been pretty damn amazing, but three remasters of what are undoubtedly the best Crash games? That’ll do me nicely.